The Rehabilitation Center provides inpatient services for those suffering from disabling illnesses or injuries. Working closely with patients and families, we design a plan to meet each patient’s unique needs. 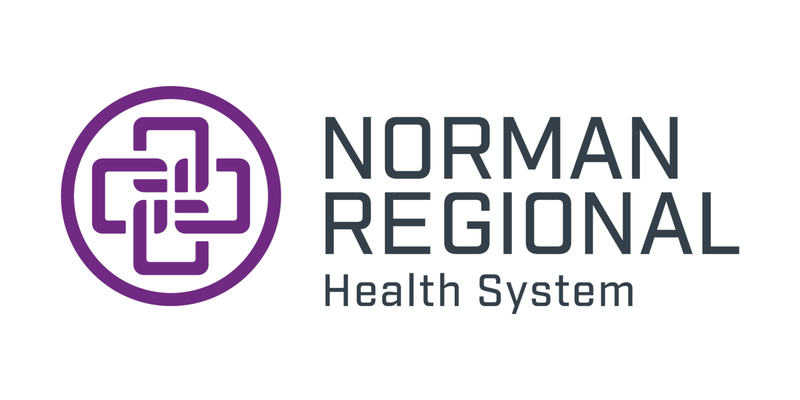 With a highly trained team, state-of-the- art equipment and a compassionate spirit, Norman Regional is here to help you on your journey home. Our Rehabilitation Center is designed to provide you with the highest quality care possible. We’re accredited by the Joint Commission and our Stroke Specialty Program with an established pattern of excellence. We participate in a review of our services every three years to maintain this accreditation. The mission is to work with accredited providers to improve and enhance the quality of life for the individuals receiving services, as well as their loved one. 99 percent of our patients say they would recommend The Rehabilitation Center to others. 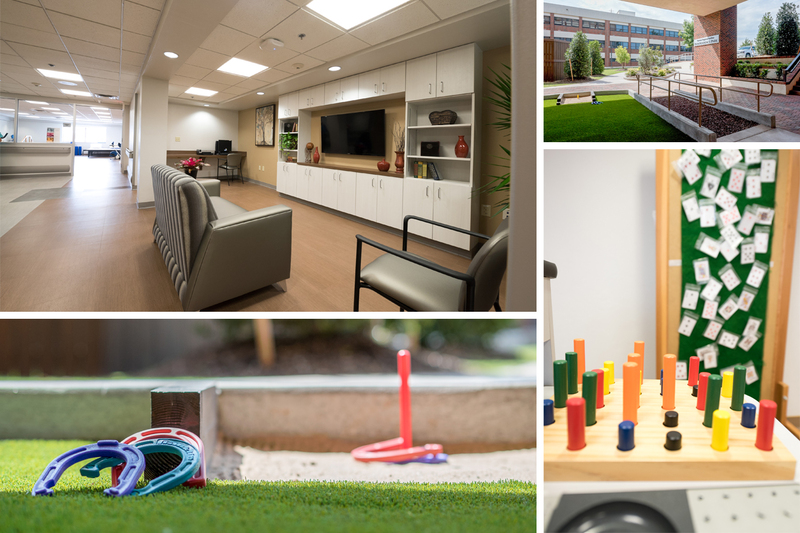 97 percent of our patients ranked The Rehabilitation Center as a 9 or 10 out of 10 compared to other rehabilitation centers. 80 percent of patients who were discharged from The Rehabilitation Center were able to return to an independent living setting. The average length of stay for a patient is 12 days. This program does not serve those who are ventilator dependent, are comatose or have burn management needs. Please understand that patients must be age 18 or older for admission. Those who are referred between the ages of 13 and 17 will be considered on a case-by-case basis. Medicare: Covers inpatient rehabilitation provided you meet the criteria at admission and during your stay. The medical director will make the decision whether you meet the criteria, but that determination is always subject to review from Medicare. Private Insurance: Your benefits will be verified prior to admission and preauthorization for admission obtained. This is not a guarantee of payment. Throughout your stay, your case manager will work with your insurance provider to obtain continued authorization. 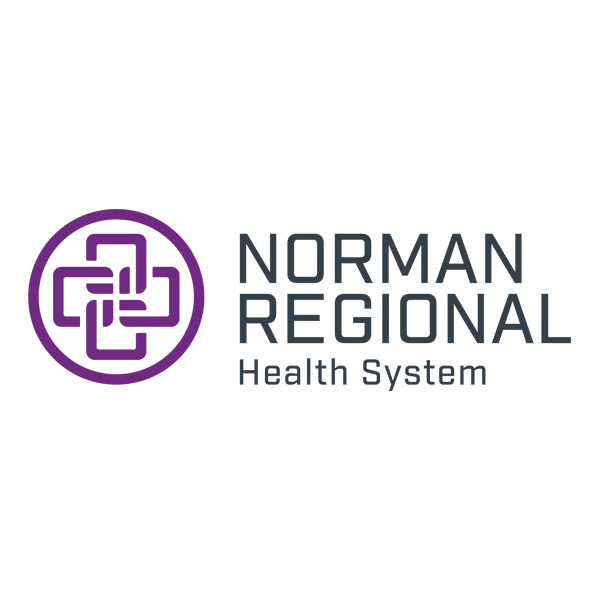 Private Pay: If you are paying for the program privately and feel you may need assistance, please contact the business office at Norman Regional at 405-307-1318, and they will assist you.